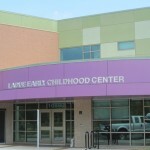 Ladue School District - New Early Childhood Center - S. M. Wilson & Co. Ladue School District - New Early Childhood Center - S. M. Wilson & Co. 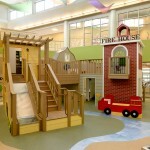 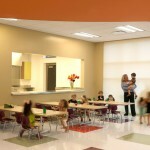 The 50,000 square foot educational facility was built at the site of Westminster Christian Academy in Creve Coeur. 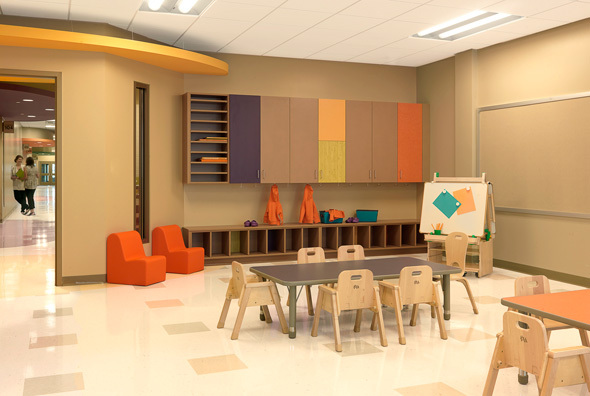 The new Early Childhood Center features 26 classrooms, a music room, art room, Parents as Teachers space, gymnasium and an atrium ‘big room’ designed for activities that develop motor skills in young children. 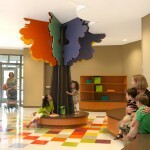 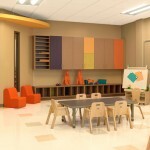 The Special School District also shares classroom space at the new early childhood center. 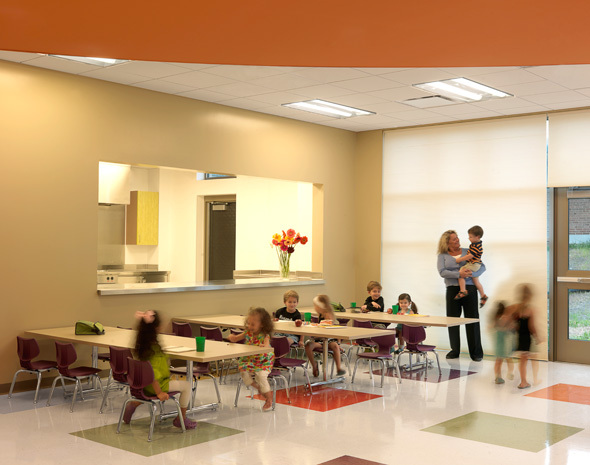 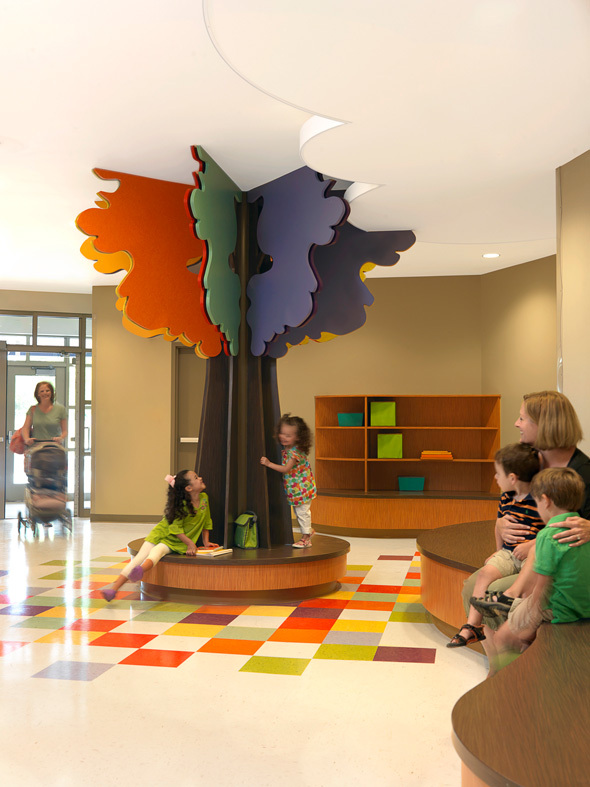 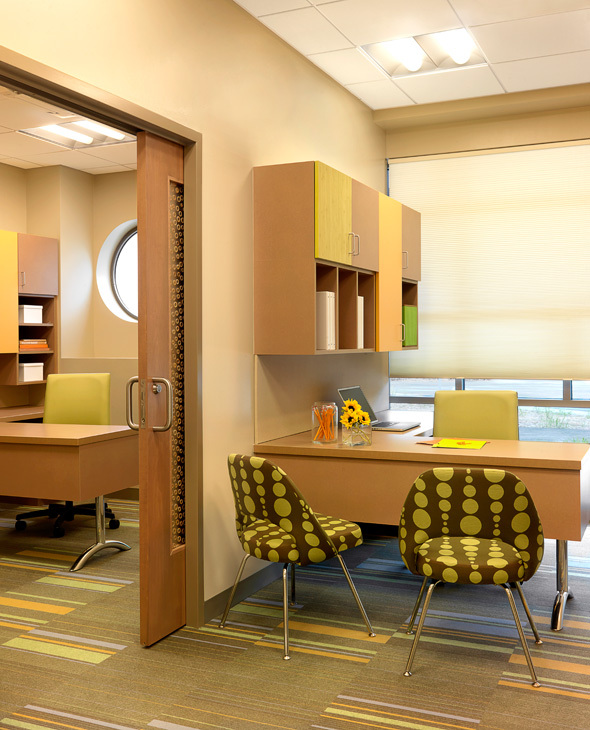 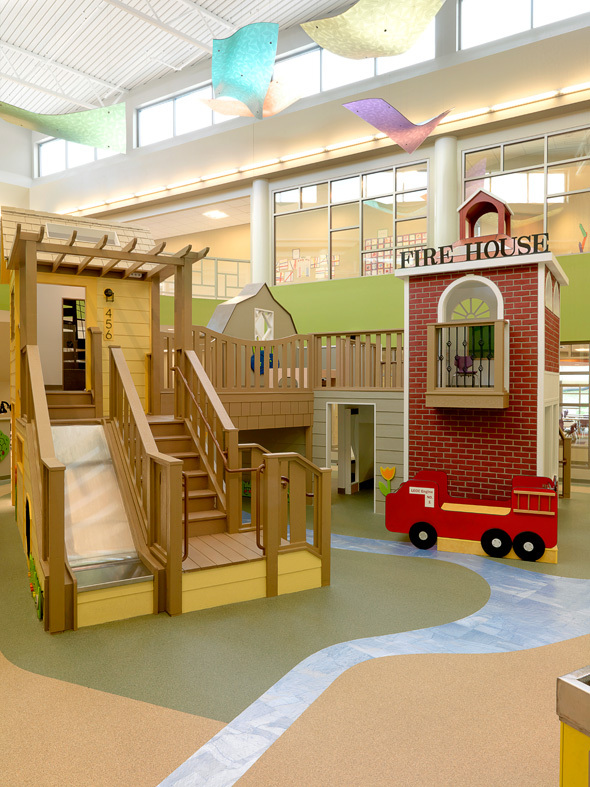 The new Early Childhood Center was designed and built to utilize energy efficient and low consumption systems, as well as several other “green” initiatives designed to provide an interactive experience for the students and staff. 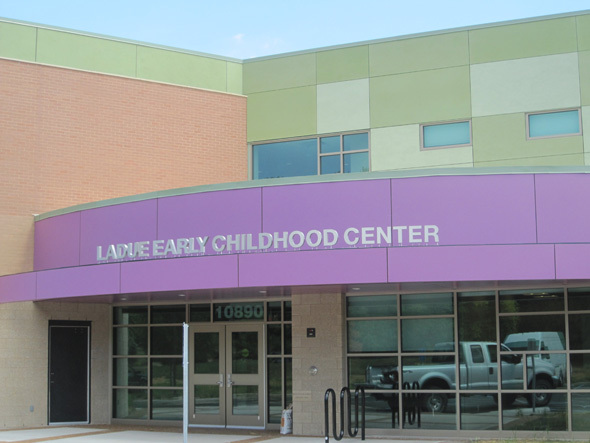 The second phase of the project included the removal of an existing Westminster classroom and administration wing, construction of a new drop-off lane and entrance canopy, and installation of a new outdoor playground.